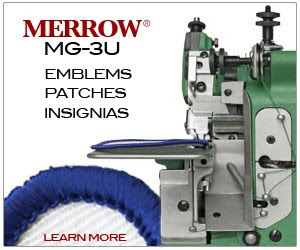 Merrow Announces the Appointment of A&E as a Preferred Sewing Thread for ActiveSeam™ - Merrow Sewing Machine Co.
August 21, 2013. 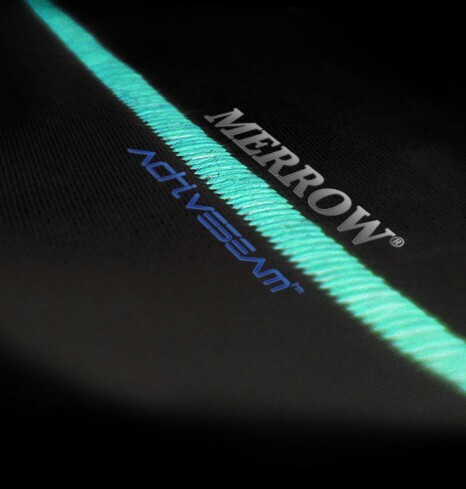 In its continued mission to build value into stitching, Merrow announces the appointment of A&E as a preferred sewing thread for the ActiveSeam™ branded stitch. Headquartered in Mount Holly, NC, A&E has distribution points in over 41 countries and is a supplier of industrial sewing thread to the world's leading apparel brands and manufacturers. ActiveSeam (www.activeseam.com) is defined as much by its marketability as its distinct comfort, appearance, and dynamic performance, and the appointment of A&E as a preferred sewing thread is yet another way that Merrow is pioneering a new way to develop, produce, and market value in sewn products. To learn more about the branded stitch revolution, visit www.activeseam.com. A&E's Anesoft®, Perma Core® and Anefil Polyester® threads have been proven by the Merrow Stitch Lab™ to maximize ActiveSeam's performance in many apparel products, and each brand is bolstered by A&E's promise to to deliver exact color, superior quality and innovative products. 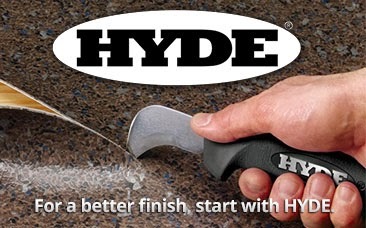 In addition to their longstanding commitment to Environmental Health & Safety, Sustainability, and Social Responsibility, A&E's technical expertise and global capabilities ensure that as new ActiveSeam applications emerge, there will be an A&E thread to compliment its application.